What’s best for the beginning rider? Americans are obsessed by big things and normally equate bigger with better. Big cars, big houses, big boats, super-sized meals – are all more desirable. So it is with motorcycles. Most new bike buyers skip right over the smaller models without a thought and want the biggest sportbike or the largest cruiser. How and why did we get this way? Back in the “good old days” of motorcycling, a “big” bike was 500cc and a 750cc bike was considered truly large. Today that 750 is thought of as a beginner’s bike. And today’s 750 might have 150 horsepower where yesterday’s 750 would struggle to attain 75. Beginners started on 250’s or even 125’s and would graduate to 400’s and 500’s. Amazingly, in the era of self-training or no training, many of us survived and prospered. Today, much is different. So-called friends suggest that 600cc sportbikes are too small and that the owner will quickly outgrow them. Why not start with a 1000cc sportbike instead? “Everyone” has them, so they must be easy to ride. If my friend can ride one then why can’t I? Let’s break down the logic of this and see if there is a better way. George Tranos back in the good old days of 1979! Today’s 600cc sportbikes have upwards of 100 horsepower and are really street legal race bikes with lights. Their brakes are top-of-the-line hardware and will stop the motorcycle “right now” in the hands of an expert. Is this the right motorcycle for a beginning sportbike rider? 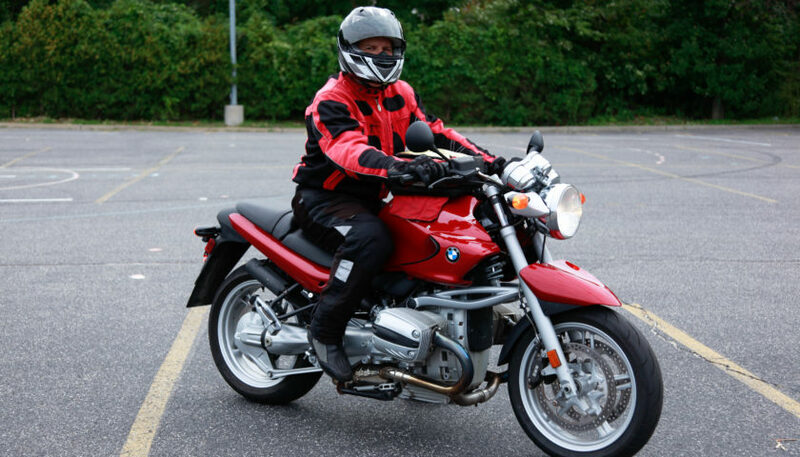 Let’s look at the benefits of selecting an appropriately sized motorcycle. The simplest one is they are generally cheaper to buy and less costly to maintain and insure. That can be an important factor. Cost of ownership includes many things but initial purchase price is the key that unlocks the door to the world of motorcycling. Even if you can afford the purchase price, full coverage insurance on a high horsepower sportbike may be expensive – especially for a new, young rider. Most smaller bikes are also lighter. Less weight is a good thing for bikes and people alike. A smaller bike is easier to push around, get off the side or center stand, maneuver at low speeds and easier to pick up if you drop it. Smaller bikes tend to be less powerful so they’ll be less intimidating for the beginning rider. A beginner should look forward to riding a bike that they’re not afraid of. Less power equates to more forgiving and that’s good as a beginner may not always be consistent with their throttle and brake application. If it’s easy to ride, they’ll want to ride it, feel more comfortable and confident on it right away. Confidence leads to smoothness on the bike as they will be less tense and more relaxed. 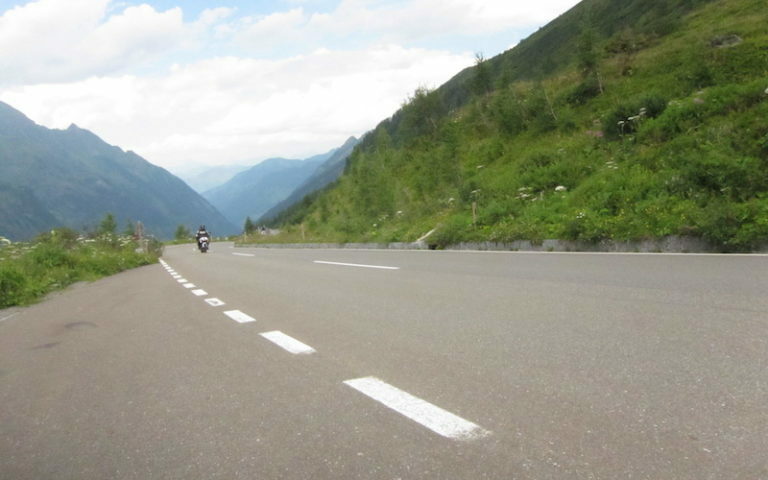 Relaxed awareness is the key to motorcycle proficiency. Riding a smaller bike means that as the rider’s skill increases they will be able to approach the limits of the motorcycle. Let’s face it, most motorcycles today are so good that even experienced riders have a hard time approaching their limits on the street. Smaller bikes have less power and need to be shifted more often to be kept in their powerband. A rider on a small motorcycle will learn that riding the bike quickly will require keeping it at or near its torque peak. This will create the need for shifting acumen. 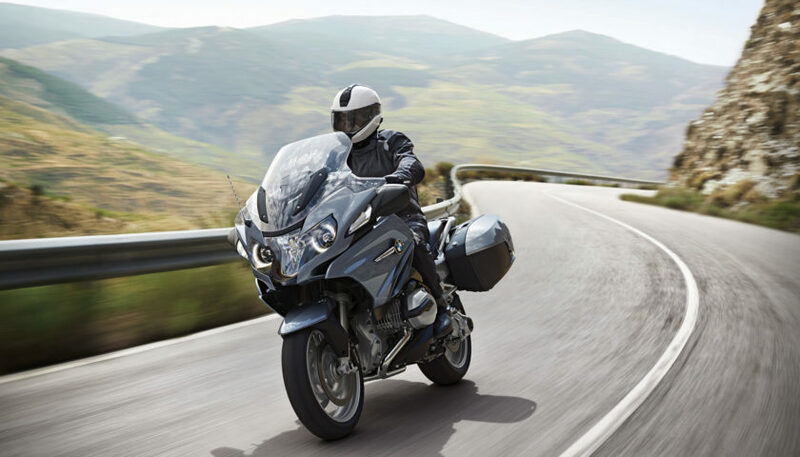 Handling and cornering may be similar to a large bike but the smaller bike may have higher corner entry speeds and easier to turn. The rider may need to conserve momentum to maintain velocity, as its acceleration may not be quite as rapid as on a larger displacement machine. As a result, they will learn proper entry speed and cornering technique. In this age of increasing gas prices, the smaller motorcycle will more likely get better fuel economy. More miles-per-gallon will equate to lower running costs. Range may not increase as smaller bikes have smaller fuel capacity, but better MPG will translate to less gallons come fill-up time. Purchasing a motorcycle is an intensely personal decision. Sometimes we let our hearts overrule our heads. A first motorcycle, especially a first sportbike, is a big decision that shouldn’t be taken lightly or decided upon on a whim. Many beginners do not even know what type of motorcycle they will ultimately like or want. This leads one to decide strictly on the basis of looks or specs. Bigger doesn’t truly mean better when you’re first starting out. Better is likely smaller, lighter, less intimidating and that generally equates to more fun to ride. Why not let that “dream bike” be your second or third bike? You’ll more likely be around to enjoy it if you choose wisely.